By the year 2020, it is projected that more than 50 billion devices will be connected to the Internet. Not only just the smartphones and tablets, but almost anything and everything with a sensor on it like, wearable devices, production plant machines, coffee makers, car jet engines, oil drills or anything will be going to associate with the internet. This interconnecting network is known as the Internet of Things - IOT. Internet of Things - IOT and the Machine-to-Machine - M2M technology is bringing together a next revolution to alter the way we learn, work, entertain and innovate to nearly every industry. Making use of IOT technologies and applications, businesses could achieve virtually endless possibilities. At present, IOT devices are the technological innovation fruits that have only begun to ripen. 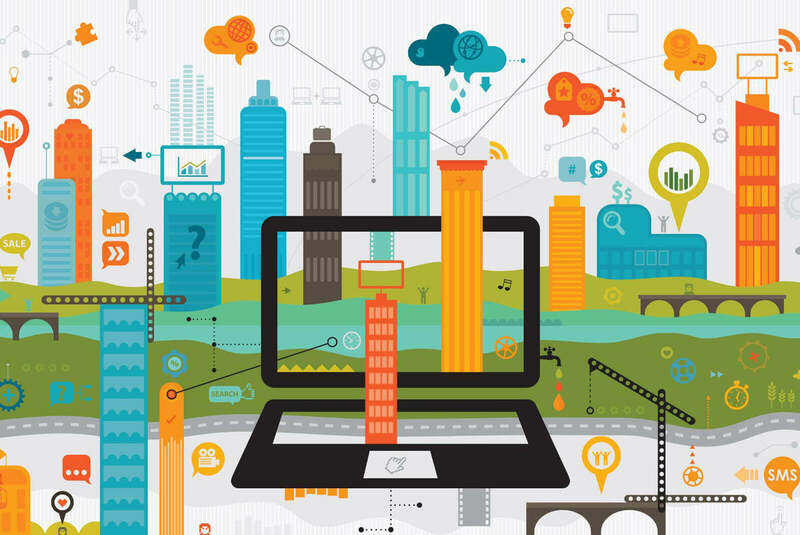 Internet of Things technology has a great potential to generate a fantastic economic impact. If you are planning to build your own IOT Application Development Solution, then consider Bacancy Technology as your one stop solution. Whatsoever, your requirement is whether it is cloud, mobility or device. We have an in-depth knowledge and extensive experience in the area of connectivity along with board design, embedded software with mobility along with cloud-based expertise that makes Bacancy a very superior player in the IOT industry solutions. We are globally renowned IOT consulting firm. Planning to bridge the physical and digital world with an IOT project? Bacancy can help. Bacancy IOT is a sum of smart people, great technology and innovative business culture. We are delivering cognitive insights from IOT to exploit intelligent technologies to fuel innovation and transform your workforce productivity. Let’s get in touch to empower your business model to succeed. 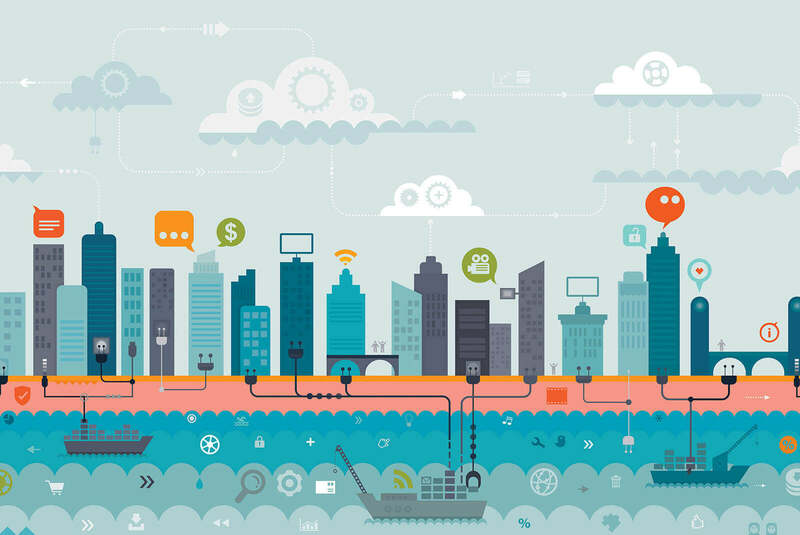 In the last couple of years, we have witnessed an expansion not only in connecting devices; however, we have apparently visualized that businesses also want to hook up to those devices by building their own Internet of Things (IOT) solution. So, many organizations have attempted to build IOT based solution, but unfortunately all of them have failed; However, Bacancy Technology has come out on the winning end. 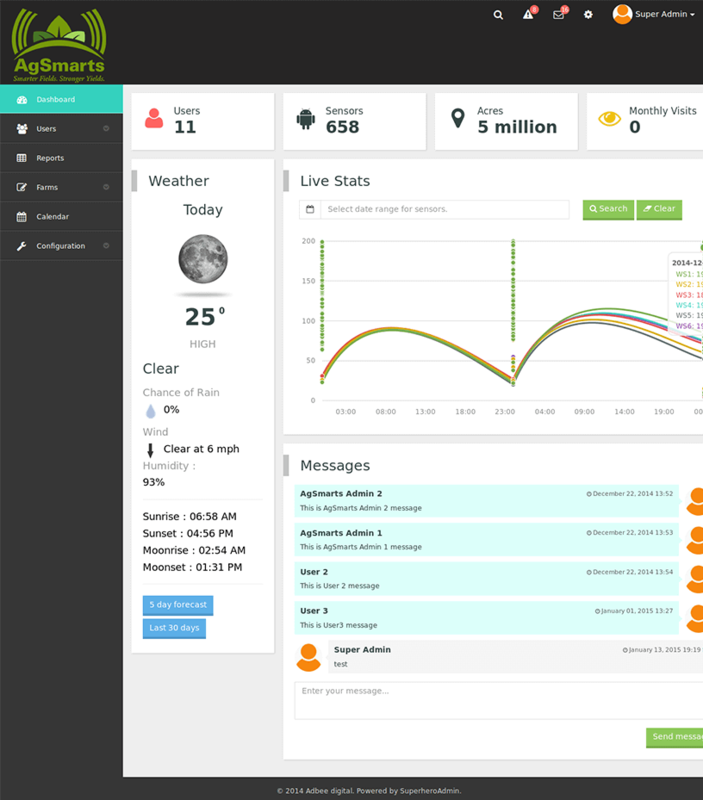 We have successfully integrated agSmart portal using Ruby on Rails framework. We have successfully enabled agribusinesses to flawlessly collaborate with their customers, suppliers and prospects, with their remote devices, business systems and things by providing the most comprehensive set of Internet of Things solution. Due to the growing size of our client’s agriculture business and scope of services, it was not easy for our valued client to fulfill his agriculture requirements with an increasing regulation. The client had a crystal-clear idea about what they wanted to do but was lacking with the experience and resources to develop and implement by himself. In short, the client was in clear need of quick and cost-effective, farming solution with a supply chain efficiency and transparency to comprehend the farming problems and issues through the remote devices. In search of a solution to these challenges, it became crystal clear that there was a need to develop an application to improve the client’s farming supply chain efficiency and transparency. By integrating the agSmart portal using Ruby on rails framework with the IOT service solution, Bacancy technology successfully created a smart and scalable solution. This solution has not helped our client to meet his configuration needs, but it has also maximized his agribusiness performance. With this implementation, Bacancy Technology has demonstrated their valued customers like how they are a superior key player in this era of competition. Leverage big data and analytics with the actual need of supplies to be notified to aid proactively in better decision making. Facilitate farmers to visualize data and take an action on insights as well as recommendations. 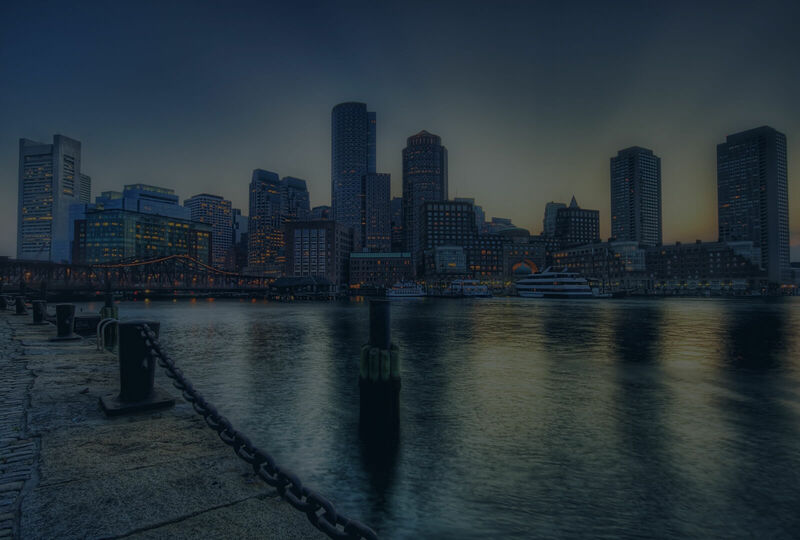 Easily brings together and manage the explosion of data from sensors and cloud services such as maps or weather, existing systems and connected equipment. The client happily received a solution that finally met his business objectives and preformed the functions, which the client wished to have in his solution. The solution resulted in an excellent reach for the client and it helped his organization to perform more business and receive a great ROI. Bacancy Technology is offering top-notch IOT professional services in a specific manner that will for sure get the attention of your customers and prospects. Our goal is to help your valued clients to get through the trouble of working and developing with an innovative platform – to assist them to progress and reach out to their goals. We did not want to just sell the platform and overlook about our valuable customers, but our approach is we will continue to work with you and grow up with you.